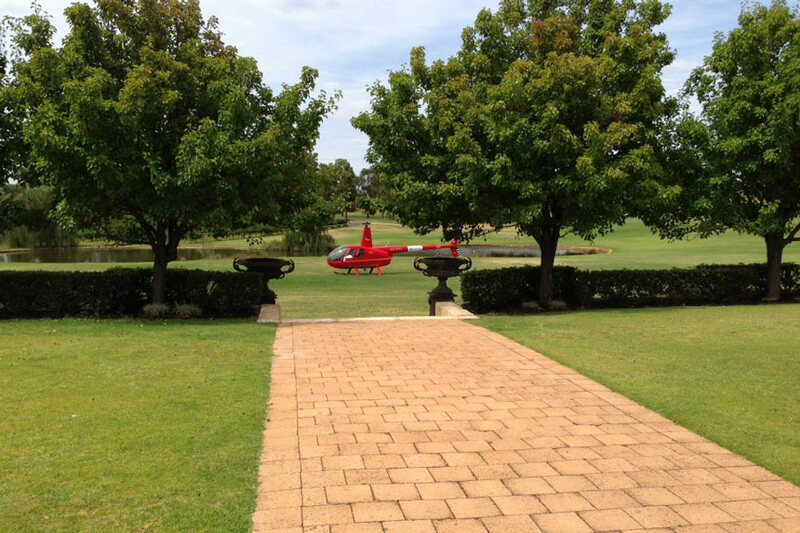 Take one of our premium private winery flights from Jandakot or Hillarys and choose the best seats as you have the whole helicopter to yourself! 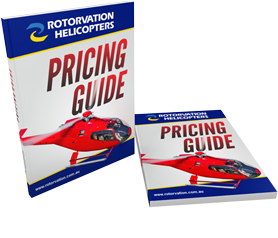 Rotorvation provides a range of extremely popular winery flights in and around Perth and the South West. We are flexible to customise your flight to do or see whatever your heart desires! Wish to fly to a winery that is not listed? Call our office on 9414 8584 and we can organise this too! (subject to landing approval). 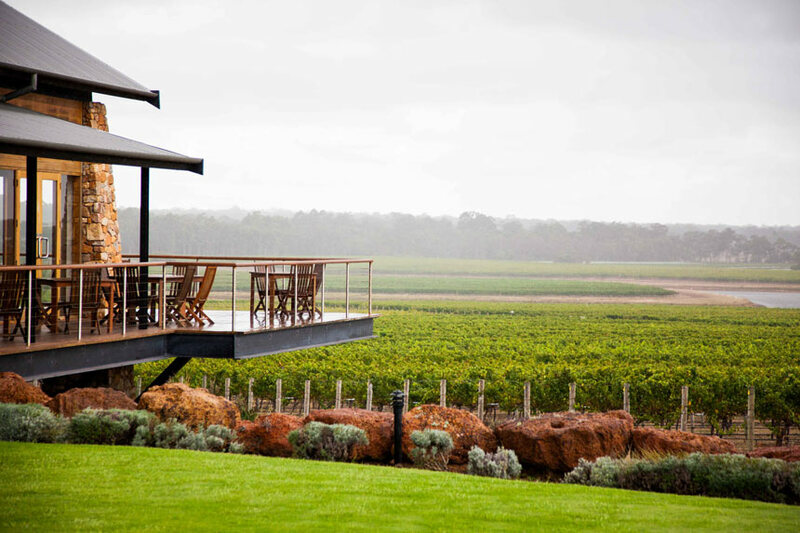 Whether you fly down South to a Margaret River winery or visit one of our local wineries it will be an experience to remember. 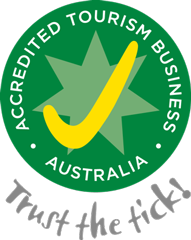 For a special occasion why not book our new Ultimate Swan Valley Tour with three flights visiting three wineries! 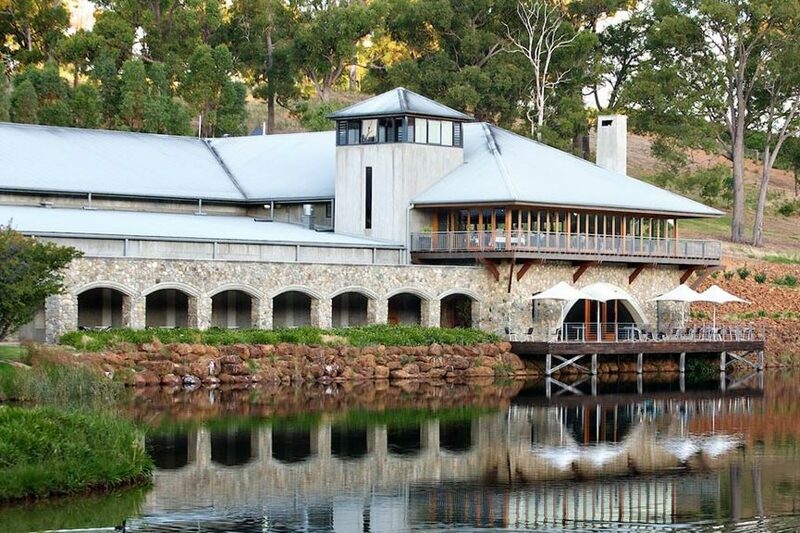 Millbrook Jarrahdale from $549pp. Closed Tuesdays and Wednesdays.